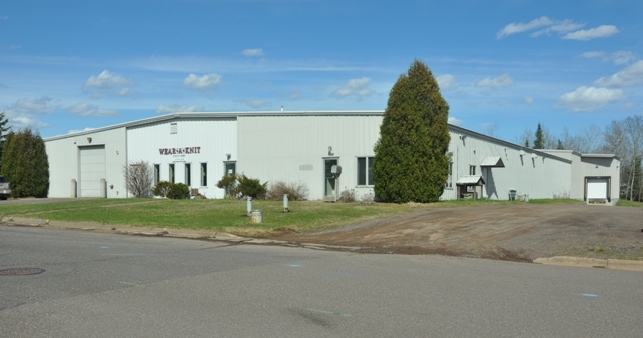 Wear-a-Knit is a locally owned and operated custom knitwear manufacturer located in Cloquet, Minnesota. We take great pride in the quality of the items that we produce. 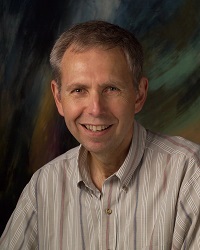 The business was opened in 1977 and the original owners operated it until 1999 when it was purchased by the current owner, David Leslie. Over the years there have been two additions to our building to accommodate for growth of the company. 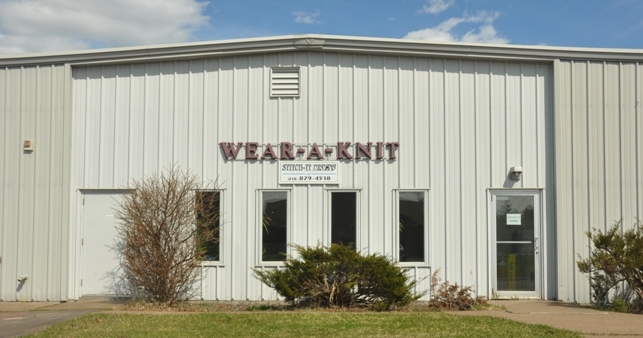 The most recent renovation was when Wear-a-Knit purchased Stitch-It Designs of Esko, Minnesota. They are located in the same building as Wear-a-Knit and offer Embroidery, Digital Direct to Garment Printing and Sublimation.